Extreame Savings! 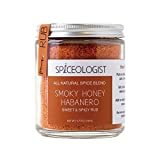 Up to 43% off on Gourmet Rubs at Smokey Robinson Foods. 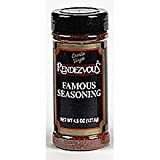 Top brands include Gordon Specialty Foods, Inc., Bourbon Barrel Foods, Sylvia's, Island Seasonings, Spiceologist, Rub With Love, Boars Night Out, Ole Man's Spice Rub & Seasoning, DennyMike's, Pappy's, Szeged, Rub with Love, Trader Joe's, Weber Seasoniing, Emeril, Rendezvous Rib Shipping, Lysander, & Baron. Hurry! Limited time offers. Offers valid only while supplies last. 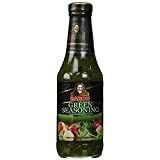 By Gordon Specialty Foods, Inc.
Island Seasonings Chili Pepper Hawaiian Salt Seasonings 8 Oz. 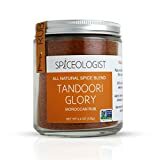 Spiceologist Tandoori Glory BBQ Rub and Seasoning - Moroccan Spice Blend - 9 oz. 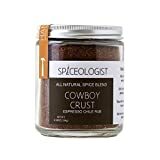 Spiceologist - Cowboy Crust BBQ Rub and Seasoning - Espresso Chile Spice Blend - 4.4 oz. Award Winning! 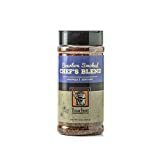 Mediterranean Blend-Ole Man's Spice Rub & Seasoning! Buy 2 Get 1 Free! 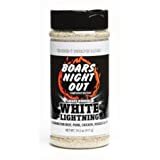 Barbecue Spice Rub - Cow Bell Hell Premium Seasoning Blend - 7oz Shaker - "You're gonna love what it does!"